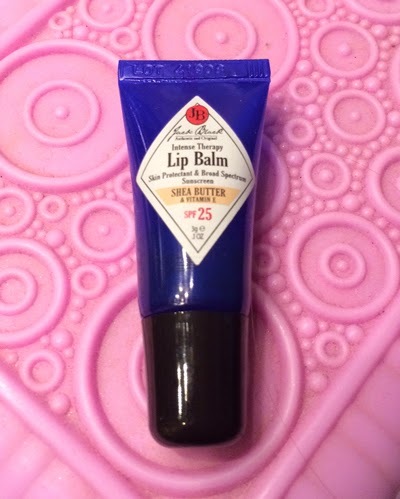 THE SKINNY: While Jack Black typically offers products for men, this lip balm is something anyone can enjoy. It's a lot like Carmex in a tube ... only with more flavor options and more SPF. The clear balm goes on smooth, although it can be a little tough to squeeze it out of the tube, especially if it gets cold. There's just enough flavor to be pleasant, but not overpowering and the moisture from this balm lasts for hours. Plus at only $7.50 a tube, it's a pretty good thing to add to a online shopping cart when you are hovering near a free shipping deal. CHECK IT OUT: This lip balm comes in five flavors and is designed for men or women.